Munster have announced that fly-half Tyler Bleyendaal is ruled out for twelve weeks after a specialist consultation of a quadriceps tendon injury. 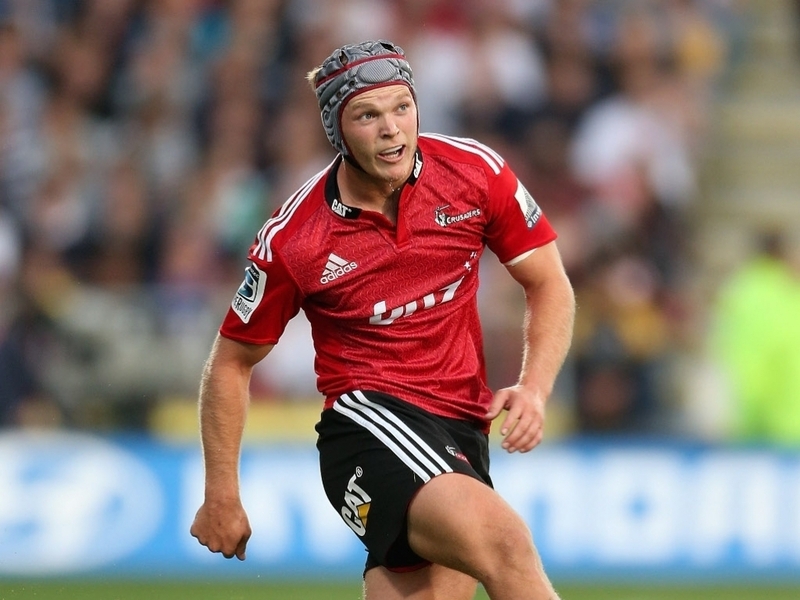 Bleyendaal has struggled for game-time since joining from the Crusaders in 2014 and this is another setback in the 25-year-old's career. Munster gathered in Limerick on Tuesday for the first session of the week as preparations continue for Sunday's European clash at Treviso. They continued their injury update, saying: "Rory Scannell sustained a concussion in the second half of Munster's 26-13 win over Stade Français on Saturday. The centre left the field after 60 minutes and is currently following return to play protocols. "There was positive news for James Cronin (ankle) and Dave O'Callaghan (adductor) with the loosehead prop returning to full training today while fellow Cork-man and back-row forward O'Callaghan will take part in modified training this week. "Andrew Conway (hip pointer) continues to be monitored by the medical team and it has been confirmed that BJ Botha (ACL) and academy out-half Bill Johnston (dislocated shoulder) will undergo their respective surgeries at the end of next week. "Stephen Archer (neck) has progressed to light on-pitch running while Cathal Sheridan (calf), Duncan Casey (pec) and Peter O'Mahony (knee) all continue with their rehab programmes."